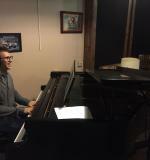 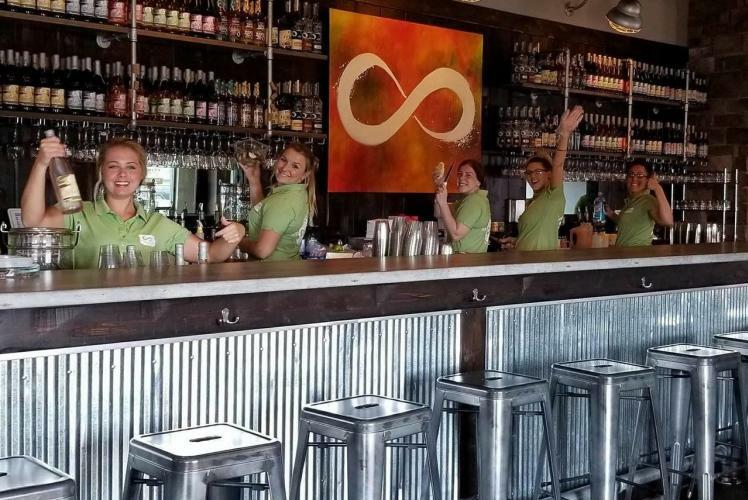 Open 7 DAYS A WEEK - YEAR ROUND! 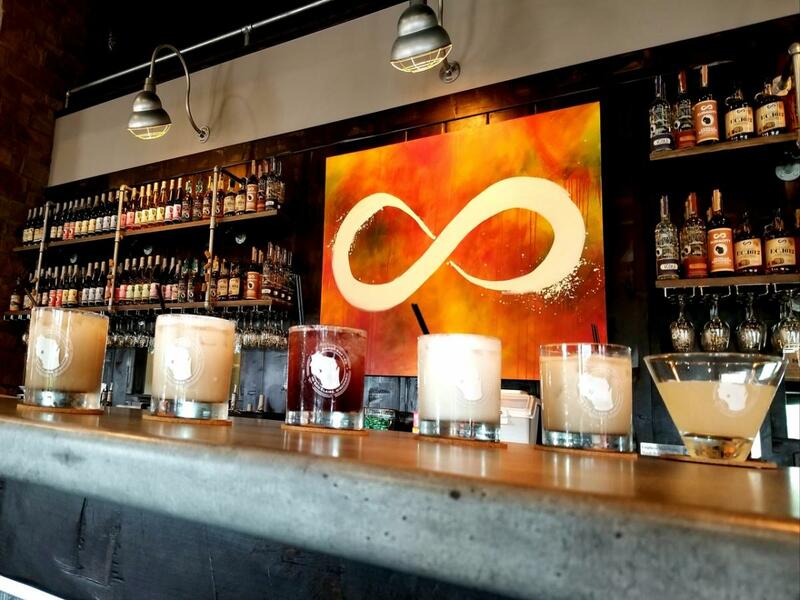 Infinity opened in 2010 determined to develop a distinctive array of great tasting wines and spirits. 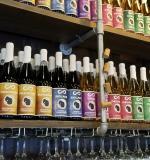 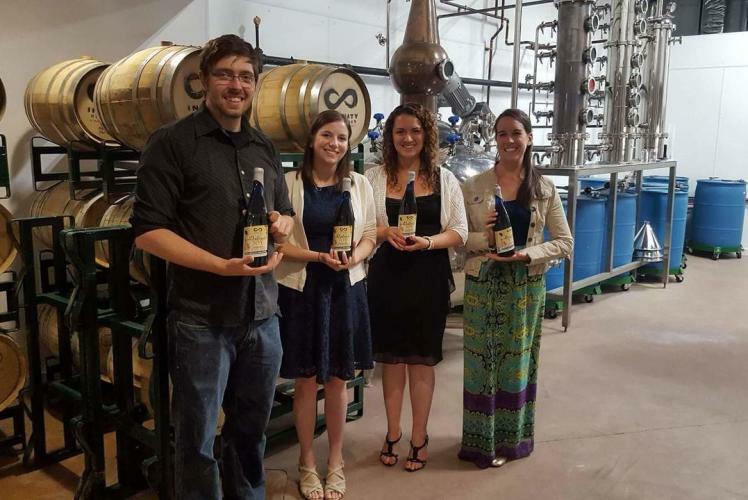 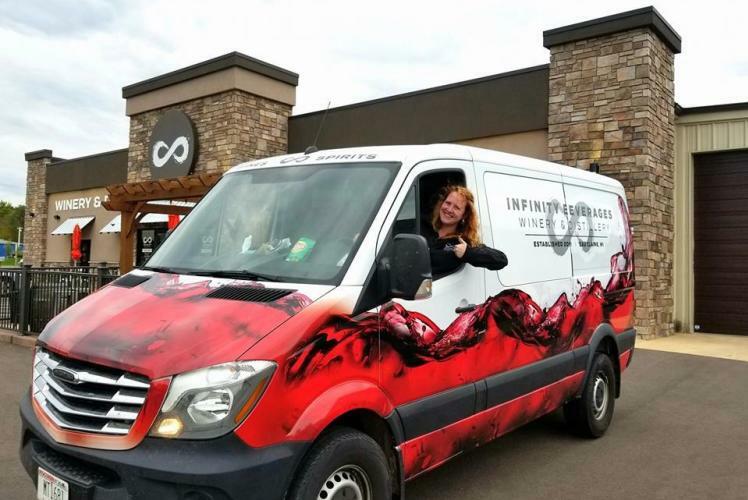 Innovation is their mantra and by means of relentless "liquid innovation" is how all the wines and spirits from Infinity Beverages are produced. 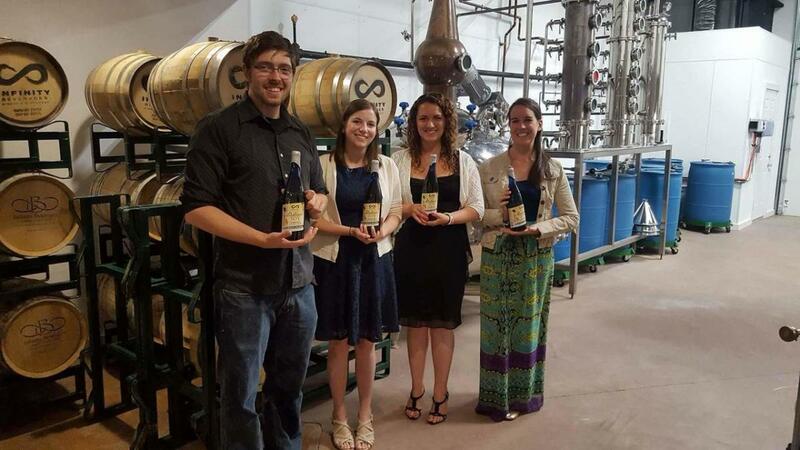 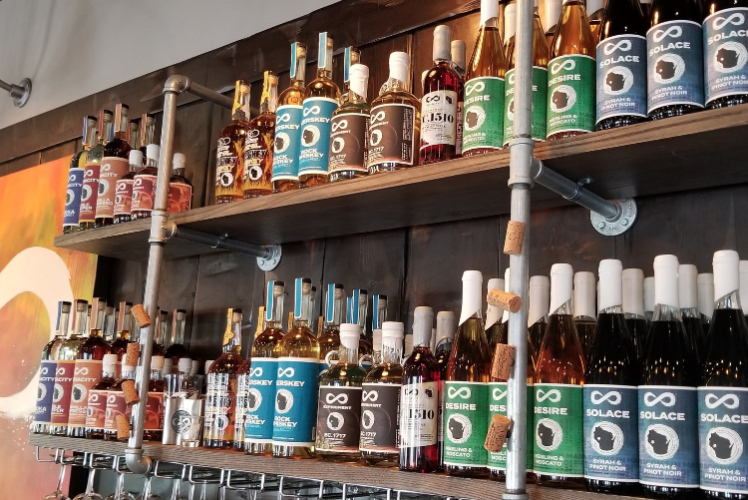 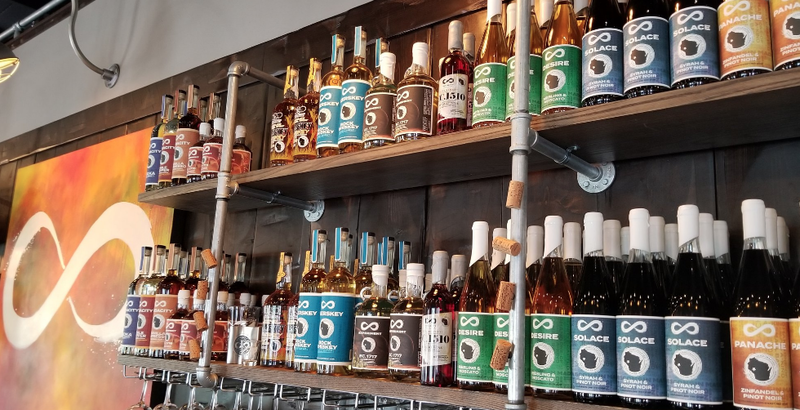 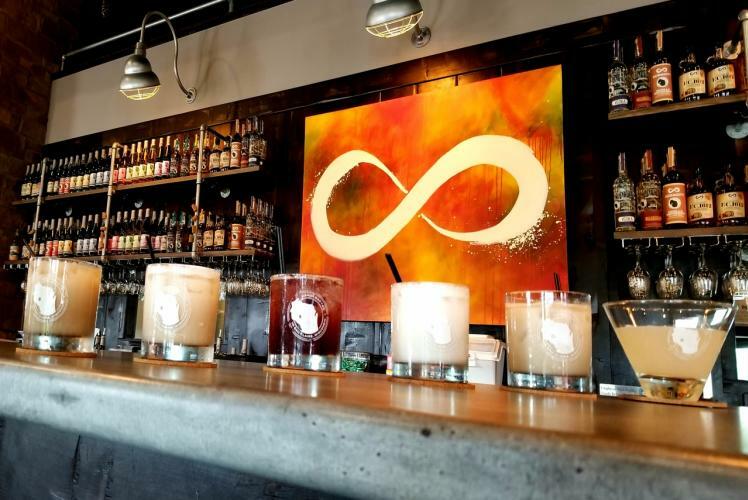 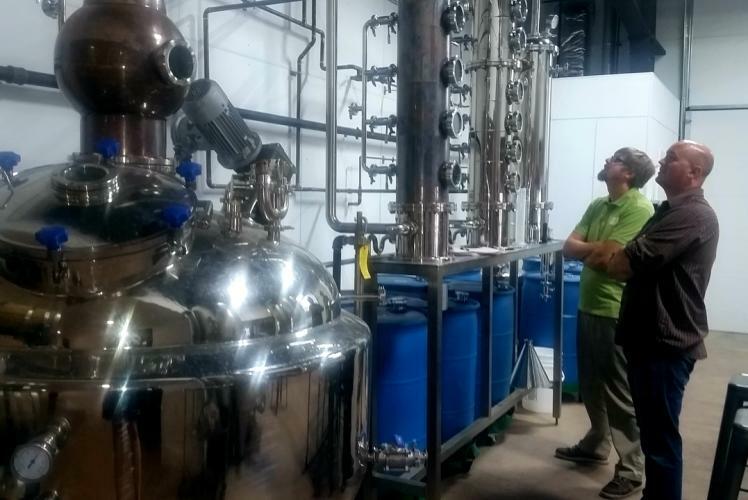 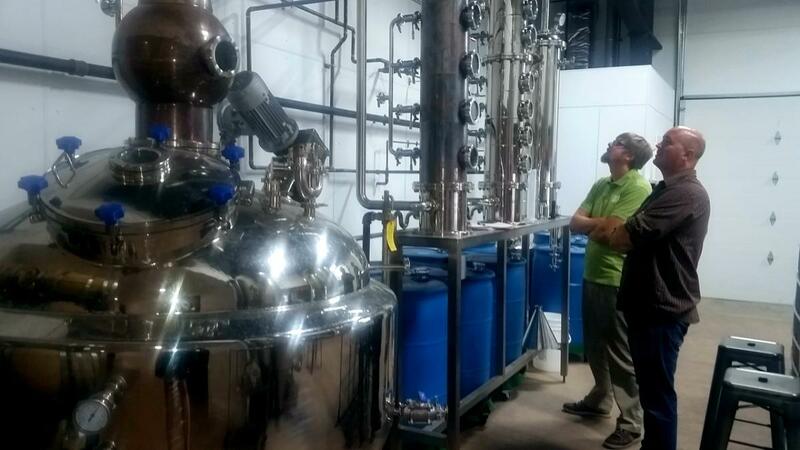 With Infinity being located in an urban setting, they source raw materials from throughout the United States supporting American growers and suppliers while allowing our Winemaker & Distiller to concentrate his efforts on producing innovative and distinctive wines and spirits. 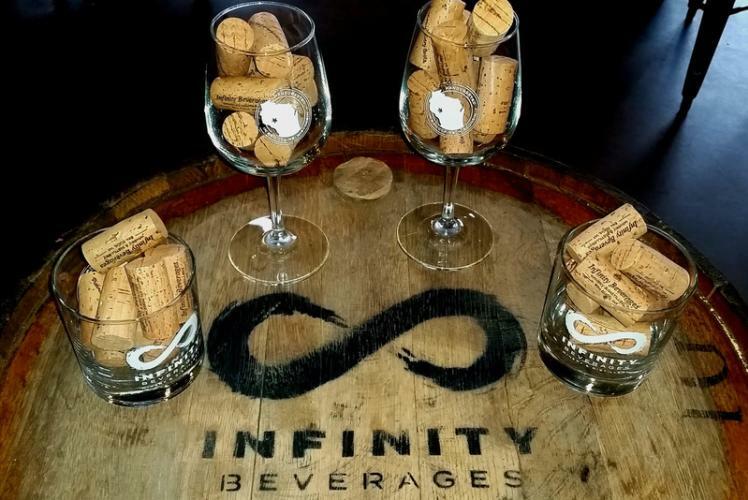 All of Infinity's products are truly unique--you won't find the ordinary, but when you visit go with an open mind (and eager palate) and you'll surely find something extraordinary. 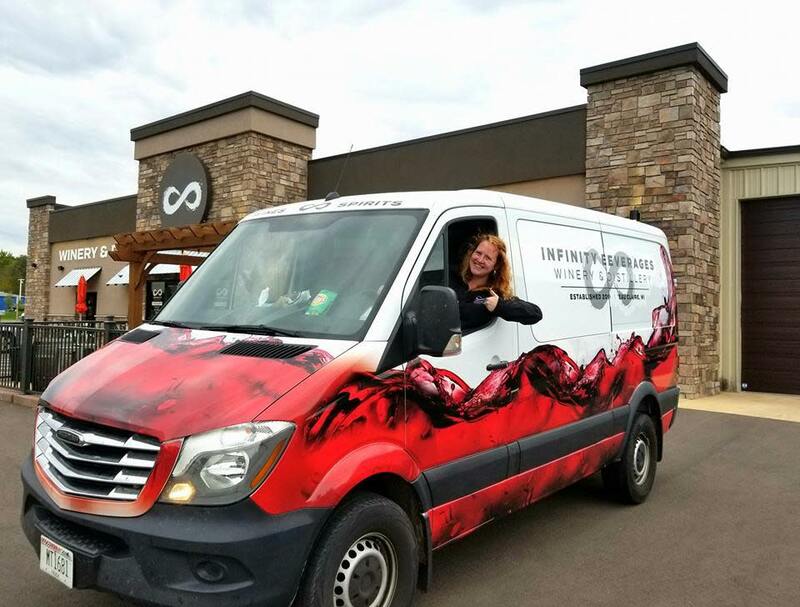 So, they welcome you to share in their journey while, of course, enjoying all of Infinity Beverages’ wines and spirits along the way! 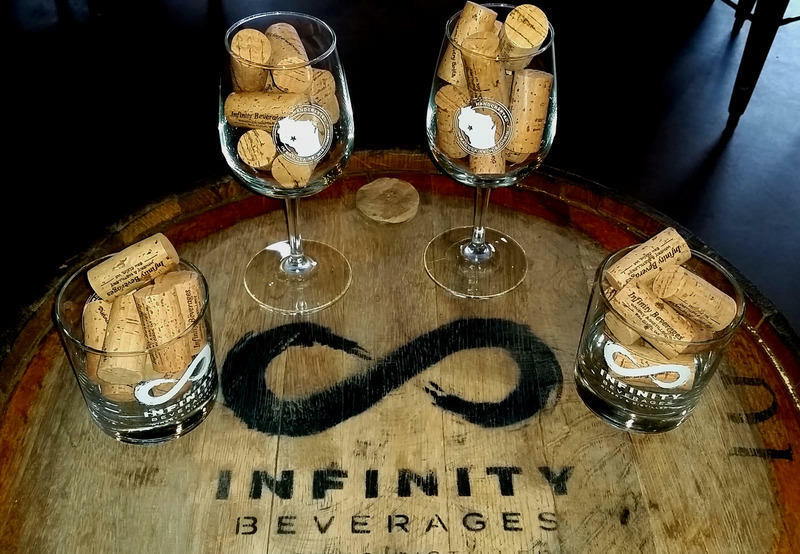 Please join them at the Tasting Lounge to enjoy samples, wines by the glass, and specialty drinks or stop by for an upcoming Tour & Tasting to learn more about the operation, Infinity's story, and how they've built something from nothing. 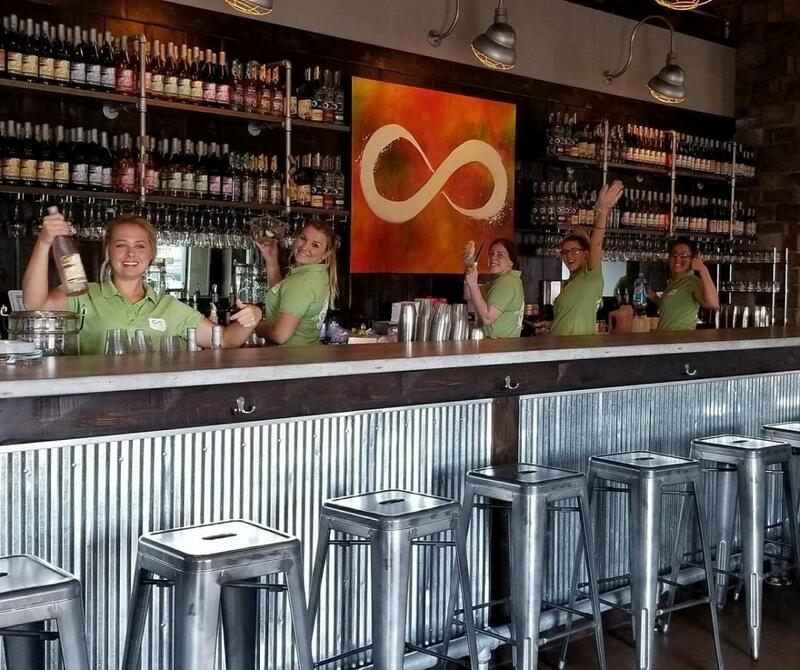 Subscribing to their E-Newsletter is also a fantastic way to stay informed as Infinity continues to expand.